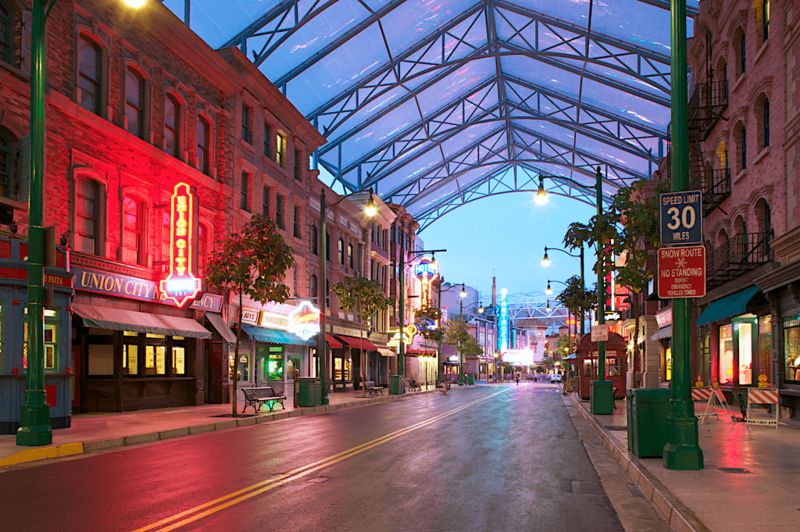 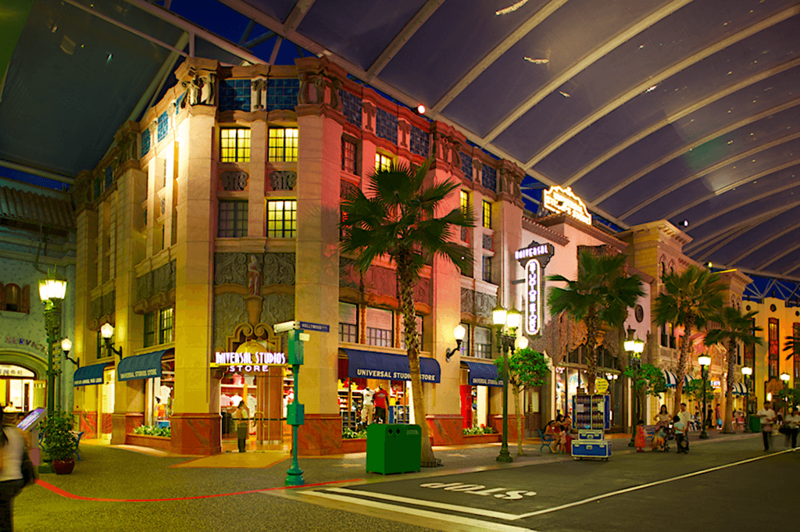 IRMS team members worked directly for Genting Singapore as the Executive Designers in charge of the creative design of Universal Studios Singapore. 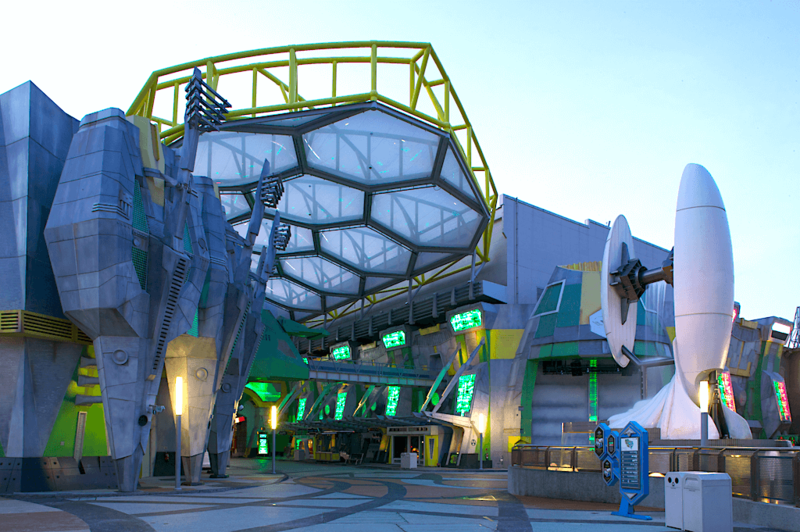 Led by Kevin Barbee, and representing Genting’s Resorts World at Sentosa, our team members provided master plan refinement, facility planning and design, facade, area development, environmental graphics, attraction, and interior design, as well as on-site art direction. 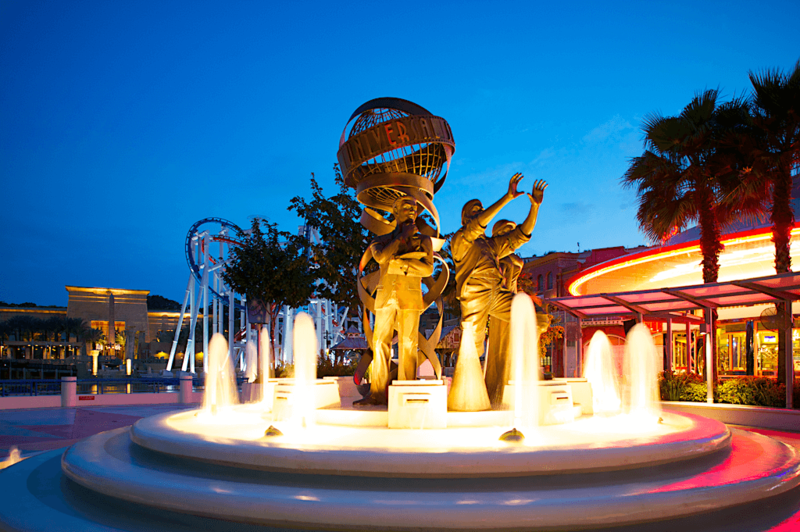 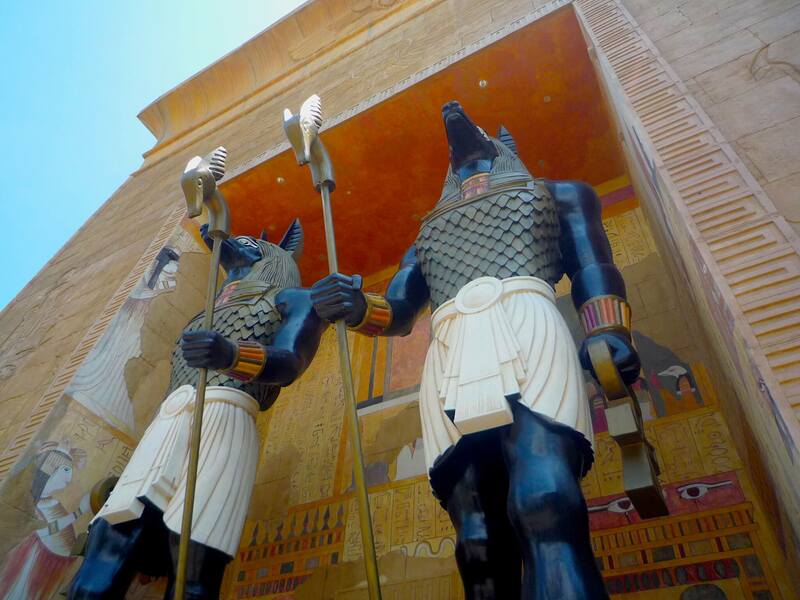 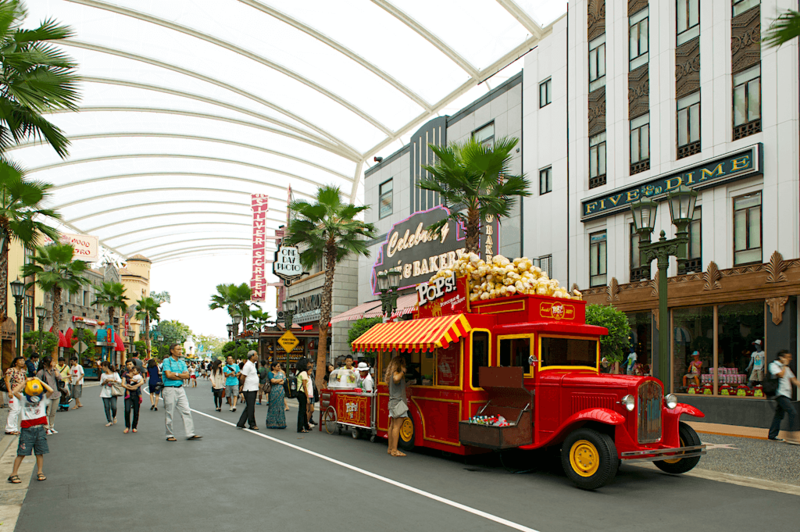 Consisting of 24 shows, rides and attractions, 25 stores and restaurants, Universal Studios Singapore was designed and built in less than three years, opening to rave reviews from theme-park insiders. 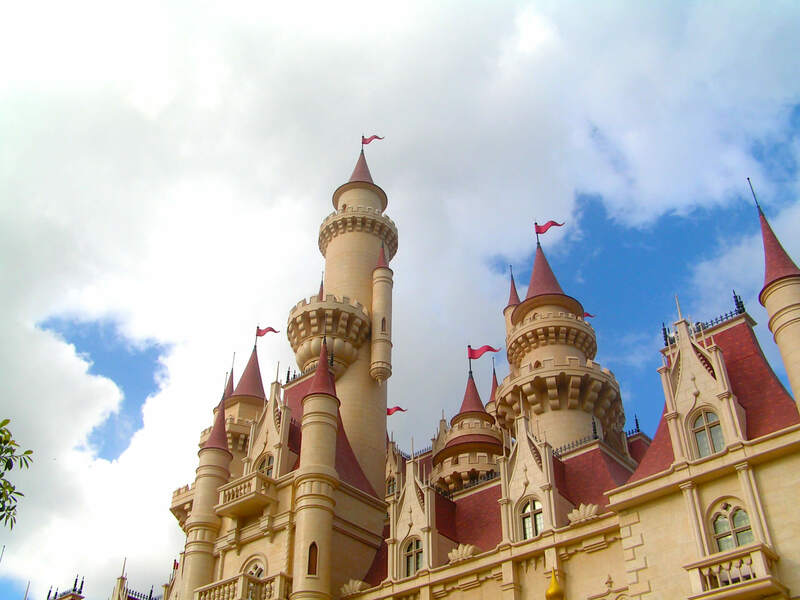 The theme park is a key part of Genting’s US $4.4 billion “integrated resort” on Singapore’s Sentosa Island. 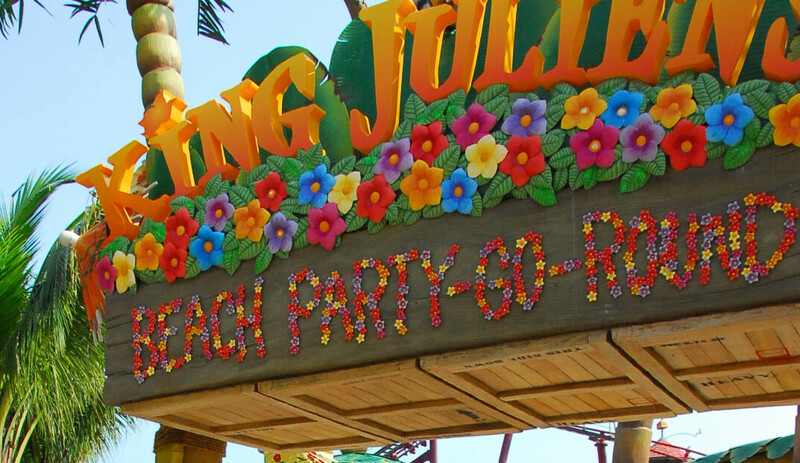 After initial park opening in 2010, IRMS team members continue to provide services to Genting Singapore through designs for additional attractions, events, graphics, and on-going vision development.